which is best known for its excellent kitesurfing and beach-side parties. accommodation and flights are pricey during the peak tourist season. by car, making this a relatively hassle-free and refreshing getaway. the coast, and will set you back about 1000L.E. at most. property holders in the Sokhna area. 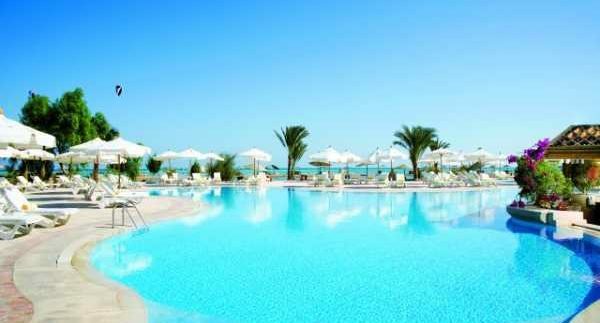 but we can’t deny that a good time is to be had in Sharm, if we do it right. pools) and if you’re looking for a lively night out, the partying never stops. splash out, and don’t forget you’re glitzed-out beach attire. fun as we plan to.